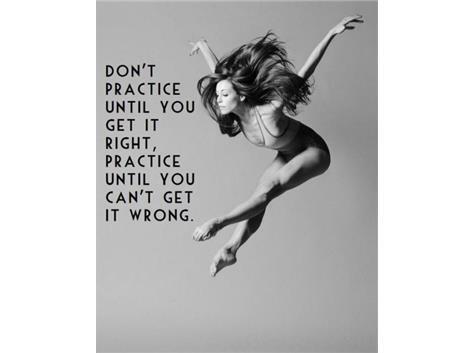 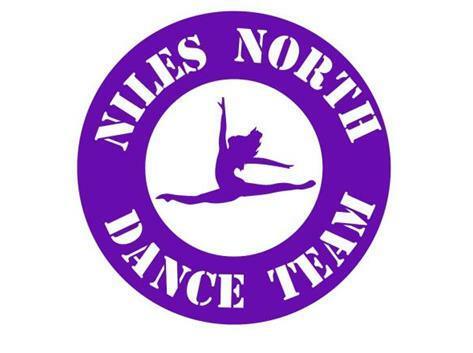 There are no Competitive Dance (V) games from 23 Tue, April 2019. 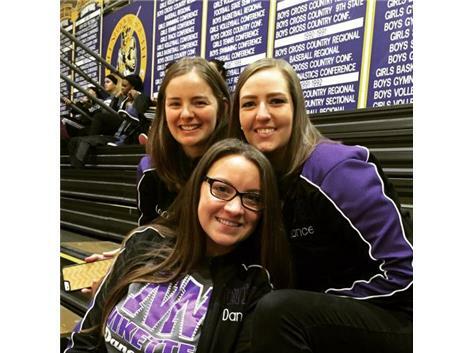 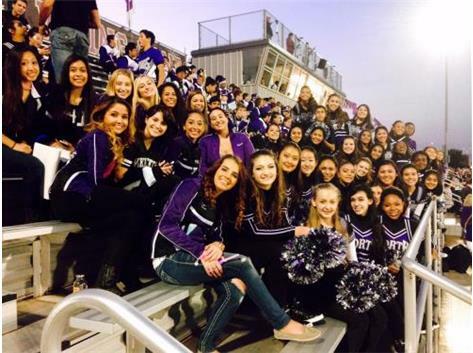 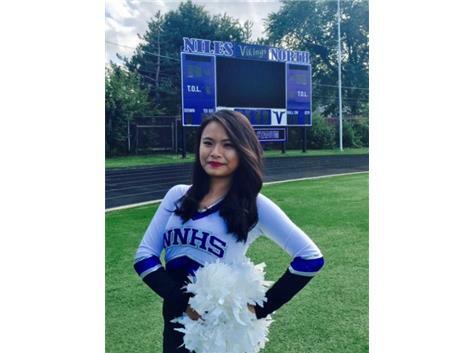 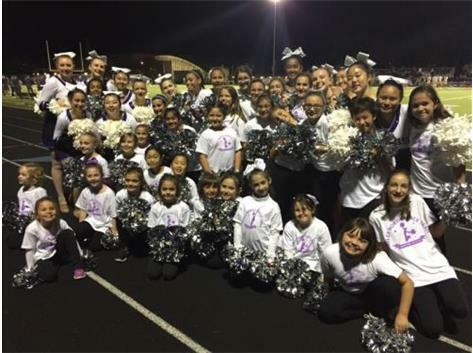 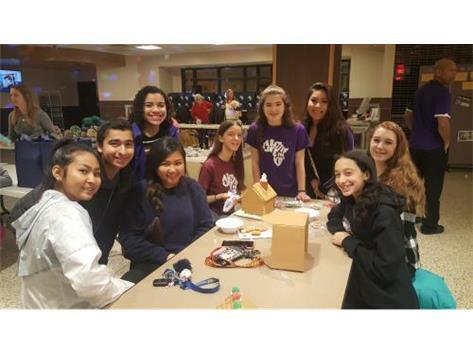 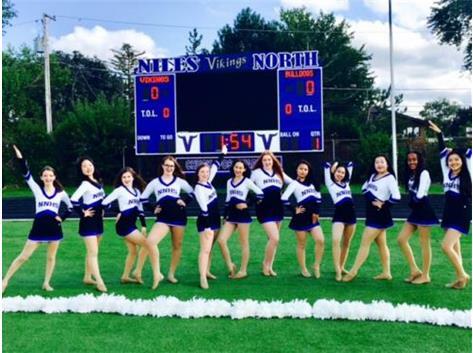 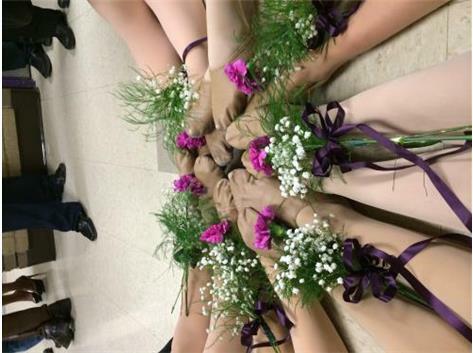 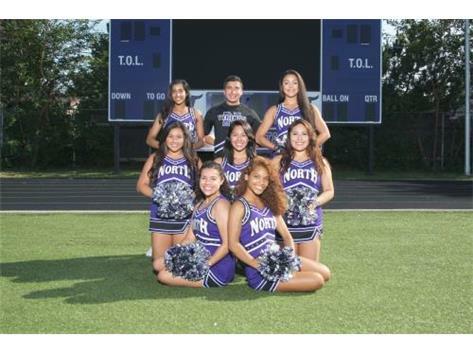 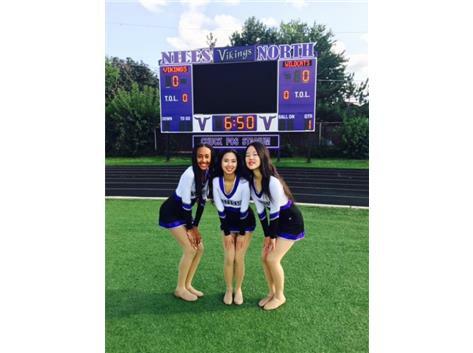 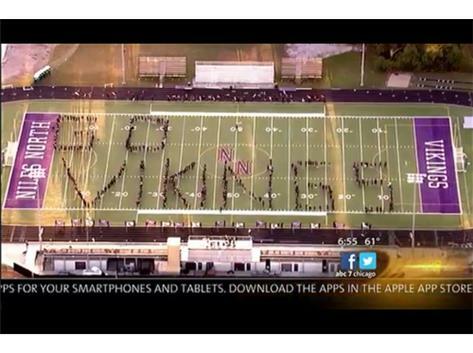 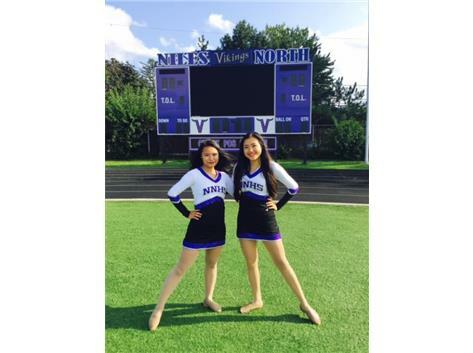 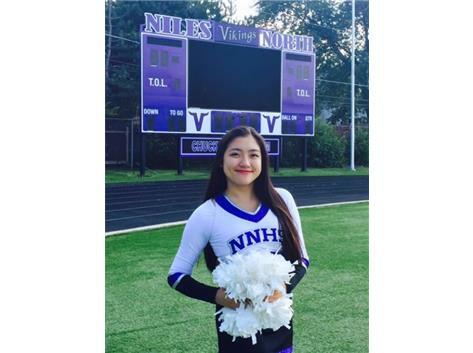 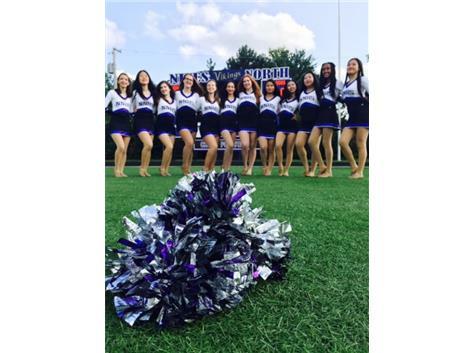 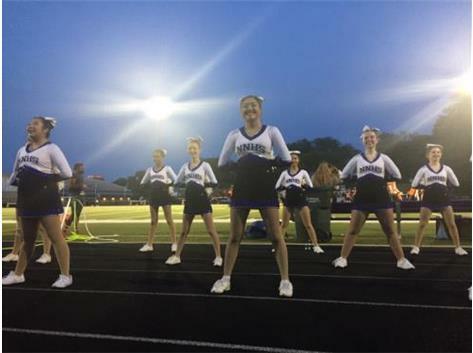 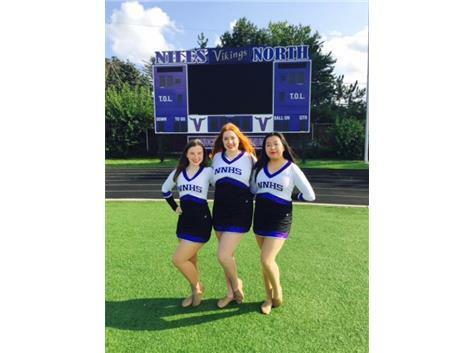 Join the Niles North Dance Team, Vikettes and be a part of Football and Basketball game halftime shows, state dance competitions, team bonding events, pep assembly performances, community service, kiddie clinics, a supportive dance family, and fun high school memories you’ll never forget! 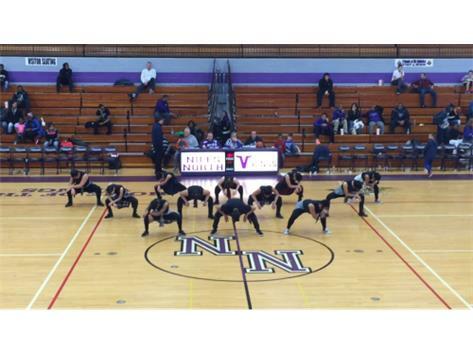 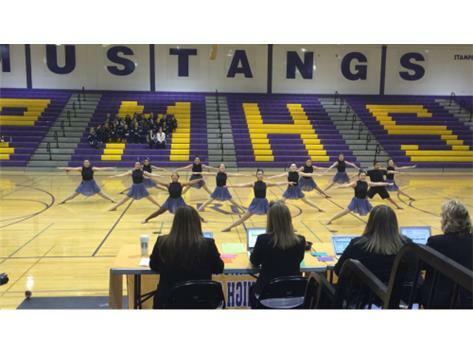 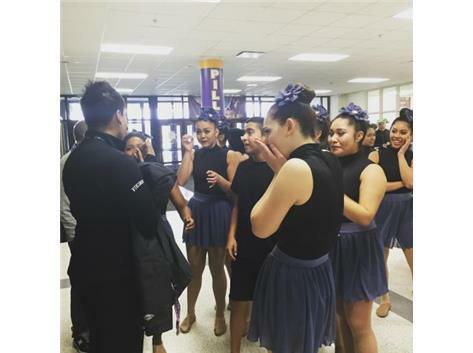 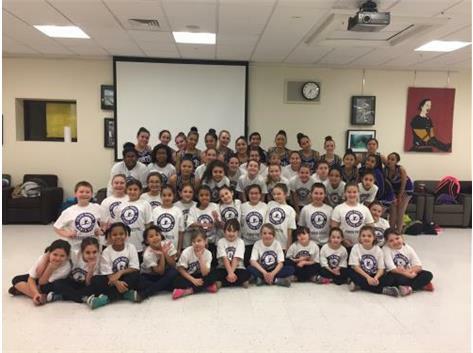 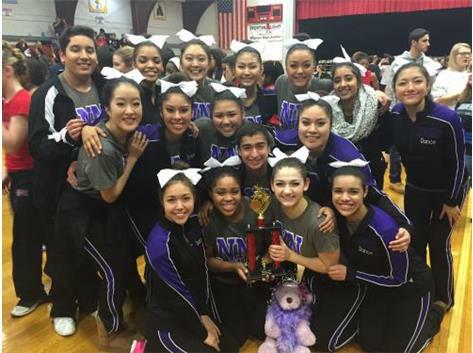 Niles North Dance Team practices many different genres of dance: hip hop, pom, kick, jazz, ballet, lyrical, and acrobatics! 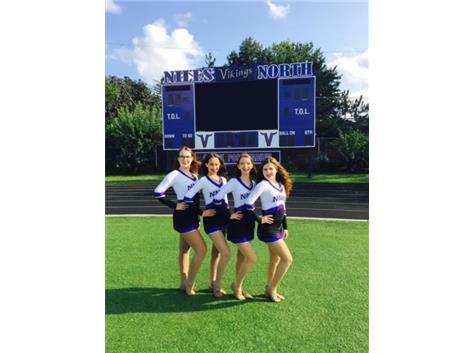 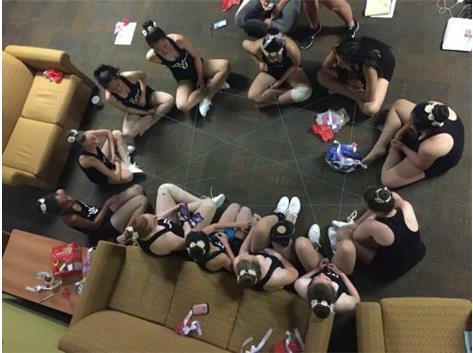 We are always looking for new ideas, new choreography, and new members!